Age: 6+| Duration: 55 mins| In Czech (no subtitles) - lyrics with Japanese interpreter. 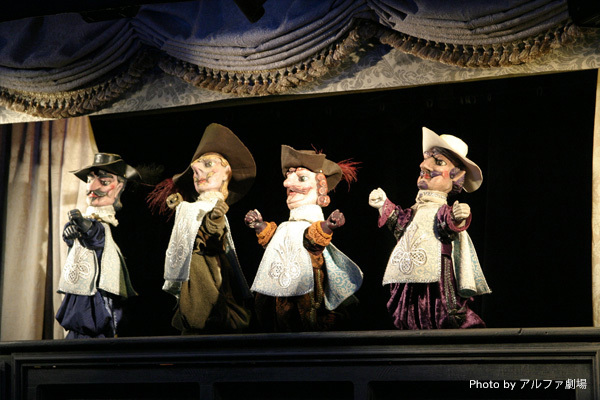 The classic ‘The Three Musketeers’ comes from the home of puppetry - Czech Republic! 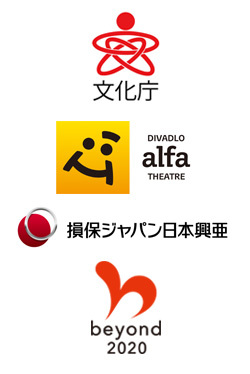 An authentic Czech puppetry performance of ‘The Three Musketeers’ comes to Japan for the first time. 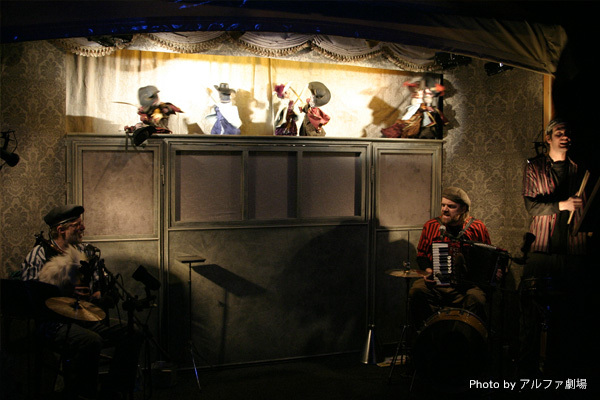 The show has won 22 awards and mesmerised children and adults around the world, traveling all the way from Czech Republic with its own tent theatre. In The Three Musketeers, a young man called d’Artagnan from the countryside in France, solves difficulties with his Musketeer partners. 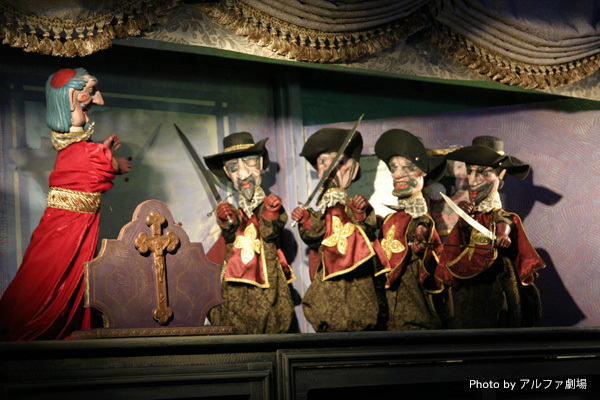 The story is told with a rhythmic and fast-paced puppet performance. You do not have to understand Czech, because the amazing puppets will tell everything about this epic tale to the audience.